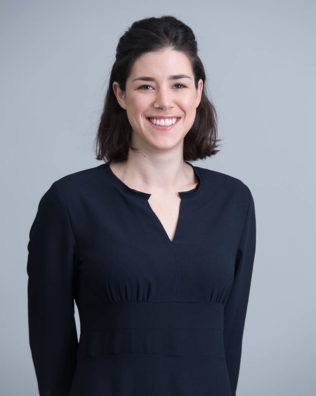 Head of Sinclair Arts, Rosanna has led award winning communications for David Zwirner Gallery, Hong Kong Maritime Museum, Hong Kong Art Gallery Association and Swire Properties’ Arts Programme. Holding a Master’s degree in Art History from the University of Edinburgh, Rosanna began her communications career in London before moving to Hong Kong, where she is a skillful arts communicator and strategist both at a local and international level. In her role as Head of Sinclair Arts, Rosanna is senior strategic counsel for both clients and our growing team of experts. In 2018, Rosanna was named Young PR Professional of the Year by Campaign Asia.